Serving: Newton Square PA – DE – Delaware and the surrounding area. 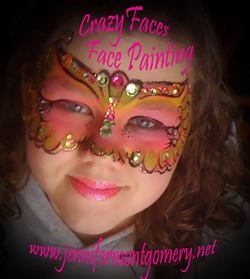 Staceys Face Painting serves Delaware Bucks Montgomery and Chester Counties in Pennsylvania, as well as parts of New Jersey and Delaware. 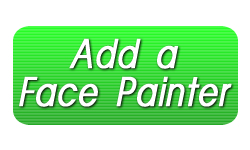 Stacey’s Face Painting provides professional face painting services and more for your next special event occasion. 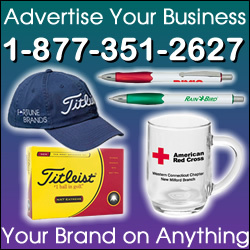 Whether its a Birthday Party, Bar or Bat Mitzvahs, Fundraisers, Corporate Events/Picnics and more, you will be impressed with the artistic talents of our fully insured and licensed artists. Call today or visit our website for further information.